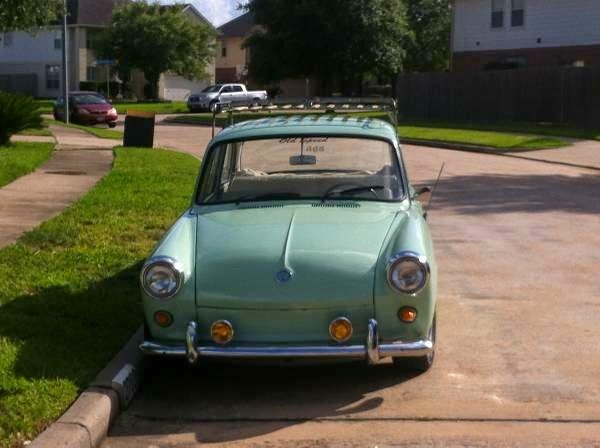 Buy Classic Volks – Volkswagen Notchback for Sale in Los Angeles, California, United State. 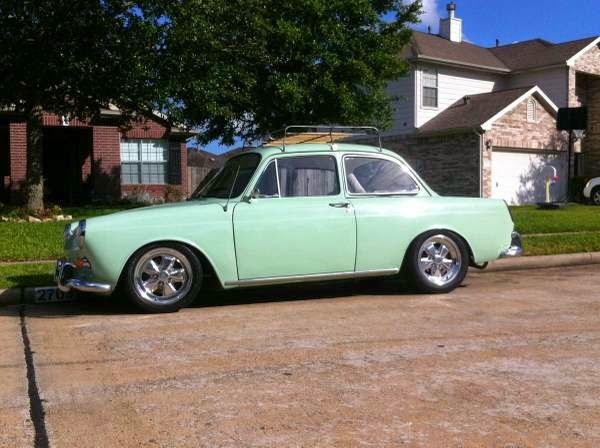 It’s a Rare ’63 VW Notchback has New 1641cc motor with dual Weber 34 carbs, swing axle transmission, 12v system, New white interior, New carpeting including trunk. New Clutch and Flywheel, New Battery and New Starter, New exhaust header and New Dual Quiet Exhaust, Has Original Porsche 16″ alloy wheels (205/45ZR16 on the front, and 205/55R16 in the rear), Luggage roof rack with wood, European license plate and front fog lights. Has original 1963 California black and yellow license plates. Tags current till January 2015. This is a fun car to drive, and gets lots of looks. Asking $15,500. Serious inquiries only; no tire-kickers please. 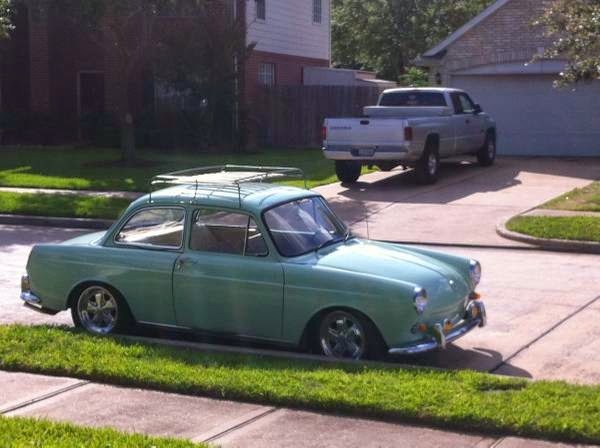 This entry was posted in 1963, Closed, Notchback, USA, Volkswagen and tagged VW Notchback on August 6, 2014 by buyclass.